You’re in the car driving. You can’t think of anyone to call. You still are in the state where you want someone to be glad to be with you and match your energy. Where is this man? 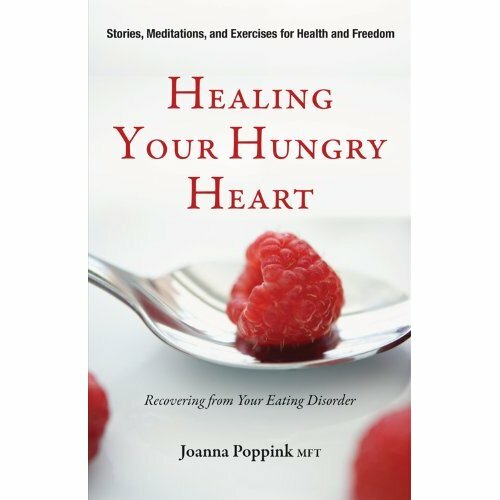 "Inside Look and Pro Ana and Pro Mia Online Eating Disorder World:" a reader's response. Can you offer her eating disorder recovery encouragement and help her get free of pro ana sites? I don't use my computer for internet, and the link doesn't come up on my phone. You can use it if you think you'd like to. I'm not sure its exactly what you were looking for, I just saw pro ana and wanted to respond as its so relevant to me at this point. This story is my attempt to bring understanding to this painful, desperate and all too common experience in the life of a bulimic woman. It could be triggering. But I wrote this because articulating the extent of a bulimic episode in detail can help a woman know she can be understood and accepted. If she can feel known in her darkest hours she may experience a new sense of hope and reach for her recover. Developing a healthy respect for your body is part of eating disorder recovery. The words are rather directive and cold, don't you think? But the meaning is anything but. I got a big reminder of this yesterday when I looked at the close up of the x rays of my lungs using the most up to date technology with a pulmonary specialist.